We’re big fans of styluses here at GYGO and with the surge in new tech taking your illustration work from sketchbook to a digital tablet we’ve been intrigued to see some of the most cutting edge styluses hitting the market. Whilst it’s no secret the Apple Pencil has been on the market for a while, with it’s hefty price tag and ‘iPad Pro only’ specifications it’s clearly a tool that’s not for everyone. 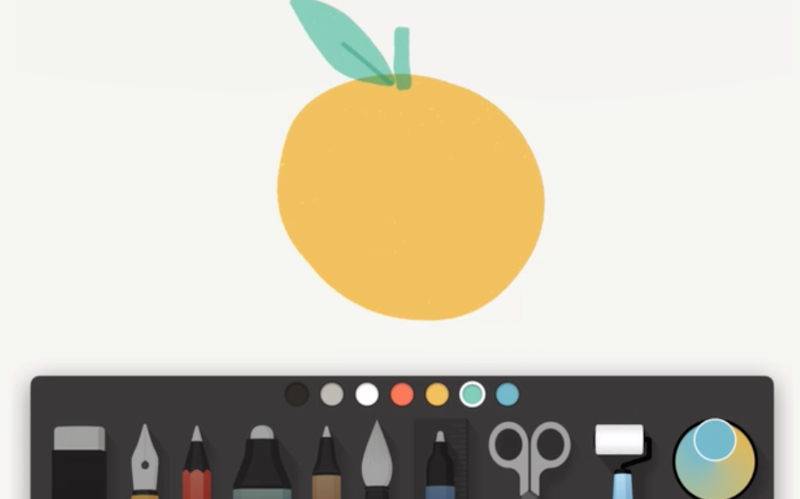 So when we heard about FiftyThree’s digital stylus pencil for the iPad, iPad Pro and iPhone and it’s accompanying cutting edge Paper 4 and Paste software we simply had to find out more! Immediate viewing of the Pencil shows it’s clear aesthetic difference to most styluses. It’s a stunning build with a real chunky reassuring grip to it’s main body. The response on screen is also fantastic. At just 99.8g the Pencil functions and feels like any other normal pencil, making it comfortable and easy to use and hold. The Pencil’s unique rubberised tip allows you to draw and create lines from a range of styles and sizes, blending from larger strokes to finer details. The surface pressure is very realistic and one we found hugely satisfying when putting down your illustrations onto a tablet screen. 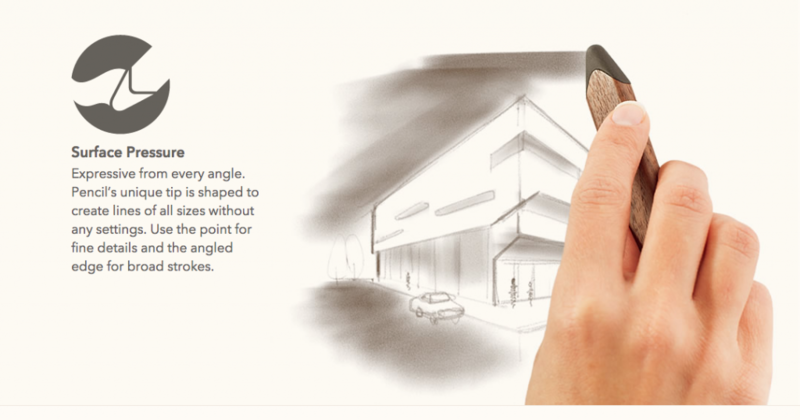 Another great feature we loved is Pencil’s built in eraser at the end of the body (just like a real pencil!) so if you make a mistake it’s quick and easy to flip it over and correct your errors. We were also astonished by the fact that you’re able to literally blend your colours and drawings. 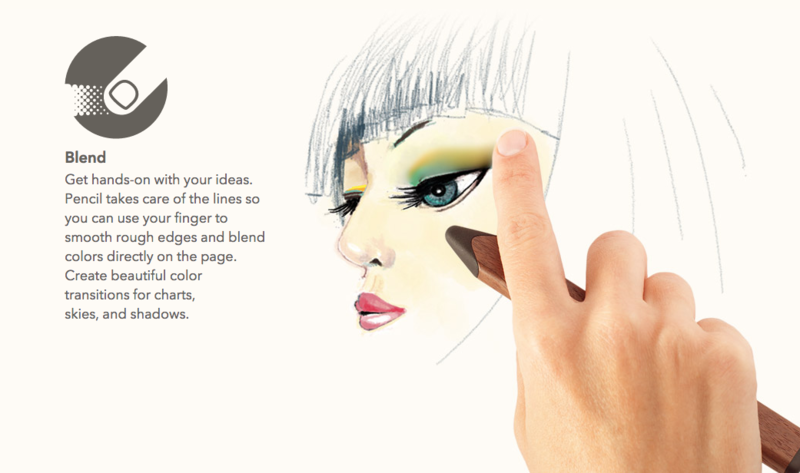 This really does add such a lifelike approach to the process of illustrating with Pencil 53 you’d be forgiven for forgetting you’re actually on a tablet. Impressively even with this feature the Pencil has an inbuilt palm rejection response so there’s no chance of your palm potentially leaving any unwanted marks on your artwork. How amazing is that! Pencil 53’s lithium battery is sure to keep you powered through even the most time consuming illustration session, but even when it comes to charging the unit it’s a quick and painless process. Simply by pinching the ‘nib’ of the pencil you can slide out the inner power unit and plug it straight into a usb slot. Something which is hugely helpful when you’re out and about, removing any worry of needing specialists charging units. 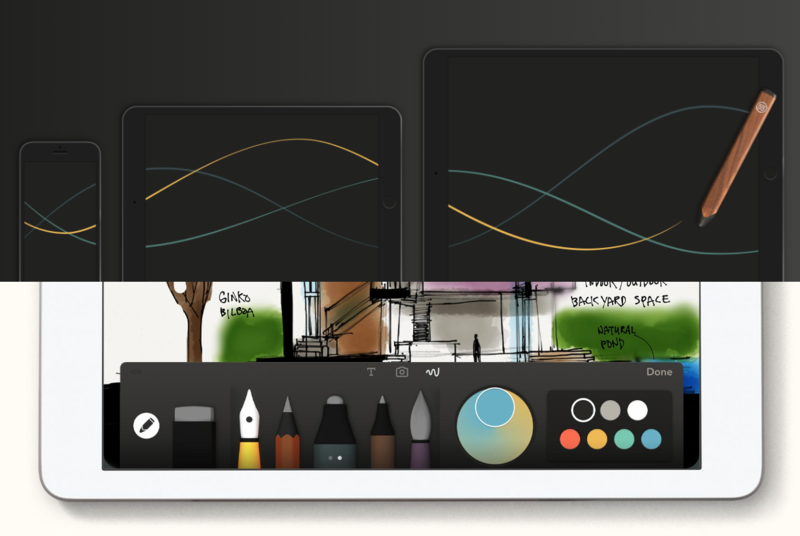 The key selling point of Pencil though is it’s partner app ‘Paper’ (now on it’s 4th incarnation) which has been completely redesigned with apple’s Scenekit’s framework to improve performance. The Paper app which has dazzled and astounded customers since being launched. 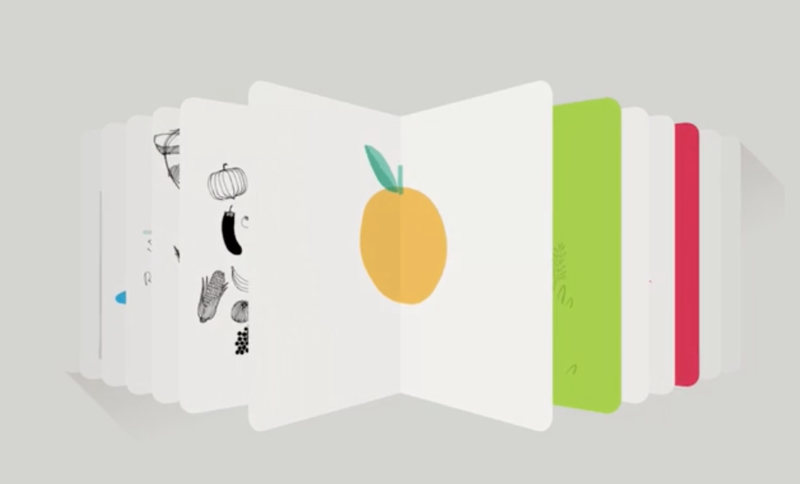 Paper is designed to offer the most convincing of illustration experiences on a digital device. We found it’s brilliance within it’s simplicity. The app is incredibly simple and responsive to use, with a minimal, attractive interface allowing pages to appear like a journal. Allowing the user to skip to whichever sketch pages you require. From there you have a wide range of pens/brushes/pencils to choose from. These range from textured classic drawing pencils through to thick fibre tip pens. It really is a joy to use and makes illustration a fantastically refreshing experience on a digital device. But now accompanying Paper is the extremely impressive ‘Paste’. 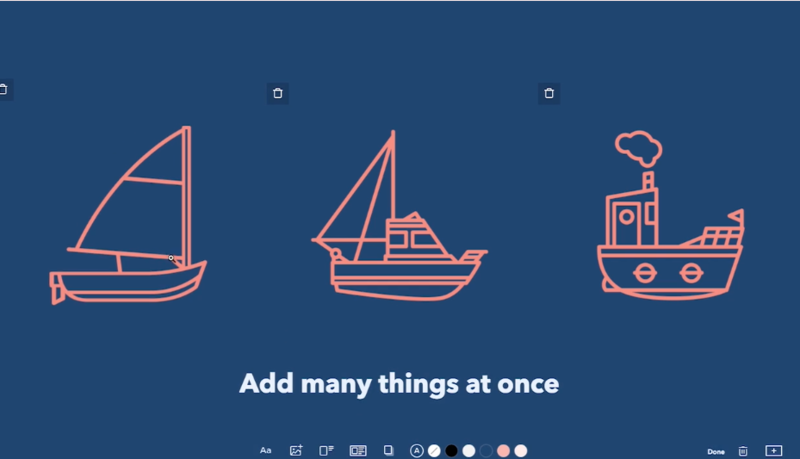 Paste is an incredibly slick slideshow app created for the web created specifically for team based projects. What sets it apart from other slideshow apps is how easy it is to design slide decks with a focus on designing rather than wasting time on layouts. The functionality is superb and integration with aspects such as feedback and reactions and you’ve got a piece of kit which is truly unique. We absolutely loved Paste and would highly recommend it for any of your upcoming collaborative projects. All in we loved the Pencil by Fifty-three along with it’s accompanying products Paper and Paste. They’re amazing tools which take illustrating back to it’s key components and makes them convincingly effective to use on a tablet. The Pencil comes in both graphite and gold so you can customise your colour choice accordingly.